Rome is one of the most beautiful cities in the world. It’s also known as the Eternal City – maybe because it’d take an eternity to see all the art, masterpieces and architecture that overflows within it. Rome’s treasures are also the reason it’s packed with visitors every year. I’ve been a few times and during my visits I’ve picked up some tips to help make the most of limited time in the city. There are also some tourist traps that you need to know about. I wish someone had enlightened me before my first visit. Read on for some advice and practical tips for visiting Rome to help you get the most from your trip. 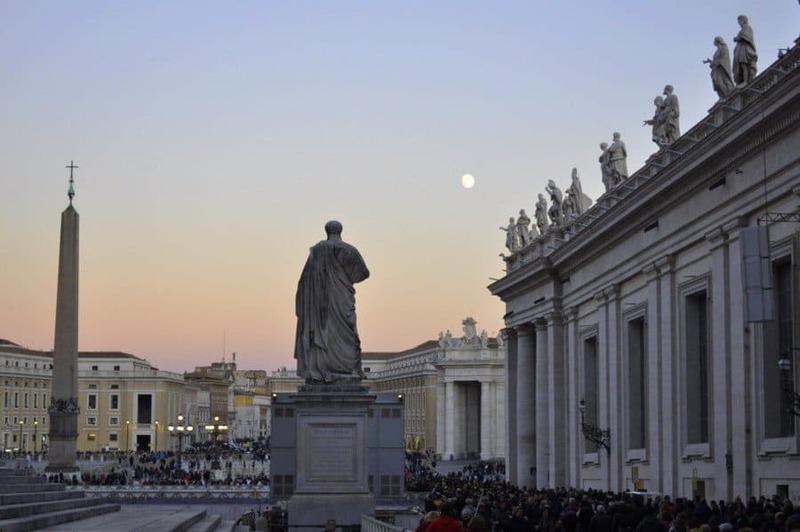 Three days should be enough time to take in Rome’s main sights but choose your dates carefully. Rome will always be busy but the best times of year to go are the shoulder seasons in April, May, late September or October. Flight prices tend to drop a little in shoulder season. In summer the city is almost unbearable because of the heat and crowding so you may want to avoid June and July. August sees the whole of Italy taking a break so Rome gets doubly packed. In December and January many attractions cut their opening days and times. When I last visited Rome, it was packed with visitors, even in November. 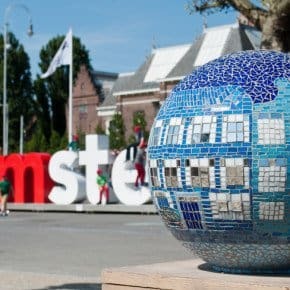 To avoid wasting time queuing, although you will probably have to at some stage, here are some tips to get the most out of your sightseeing. A joint ticket to the Colosseum, Palatine Hill, and Roman Forum costs €12 and gives you access to all three sites. Not everyone is aware of this, and because the Colosseum is the most popular of the three, that’s where everyone queues for tickets. Instead, buy your tickets at the Roman Forum or at Palatine Hill just around the corner where the queues are shorter. You could also buy your tickets online or take a small group tour which will mean you skip the queues. I hate to admit this but I once queued for nearly two hours at the Vatican, despite it being later in the day. Don’t do what I did – buy your tickets on line in advance to avoid the queues but remember to print your tickets off and take them with you. Go after lunch to avoid the worst of the crowds. The last entry is at 4:00 pm and it closes at 6:00 pm. Every Friday from 21st April to 27th October 2017 the museums open to visitors from 7:00 pm to 11:00 pm (last entrance at 9:30 pm). The Vatican Museums are closed on Sundays, except for the last Sunday of each month when they offer free admission from 9 a.m. to 12:30 p.m. You’ll probably have to brave a queue for this. Be aware of the dress codes at the churches and Vatican. Low cut or sleeveless clothing, shorts, miniskirts and hats are not allowed. Bring a light-weight wrap or cardigan so you can cover up when you need to. Wearing comfortable shoes is important because walking in Rome is often the best way to see all the sights when the traffic’s bad. Rome’s cobbled streets and uneven ground around some of the Roman ruins weren’t made for heels. Large bags and pack-packs aren’t allowed in some sites and you may have to leave your bag with security. Take a smaller bag or lightweight mini-backpack to avoid being turned away. 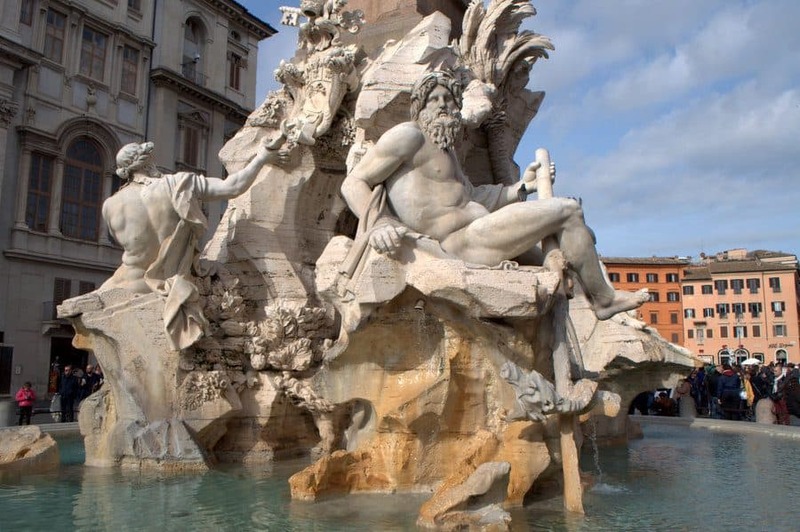 The Spanish Steps, Trevi Fountain, The Pantheon and Piazza Navona are all free to visit. Visit them in the order above. Take the Spagna, Metro A to the Spanish Steps and from there it’s just a ten-minute walk to the Trevi Fountain and then another ten minutes or so to the Pantheon. Be sure to make regular stops for coffee and gelato – mine’s a pistachio please. 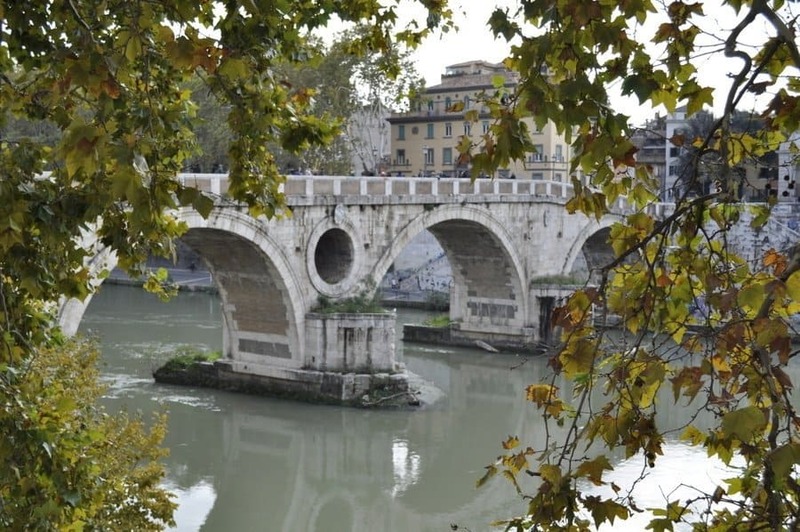 Looking for a different side of Rome? Check out these hidden gems. 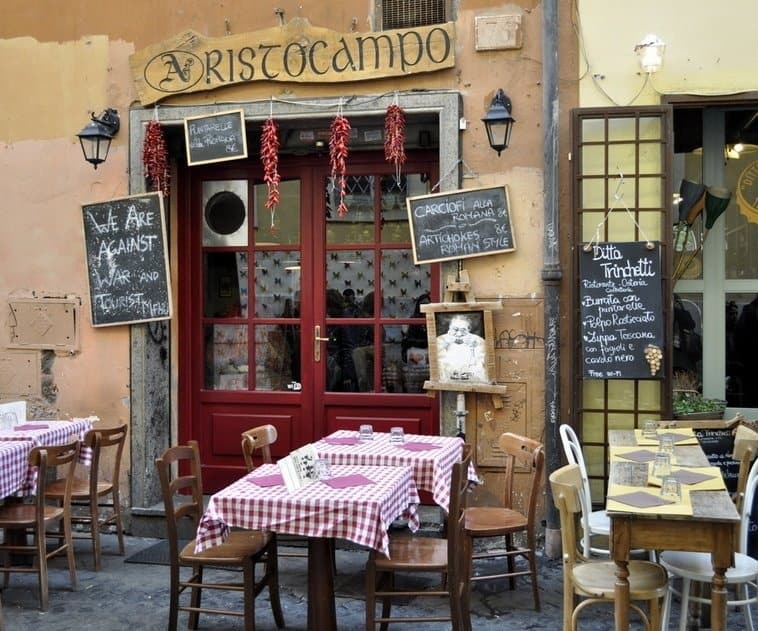 You won’t go hungry in Rome because the city is teeming with great little restaurants and trattorias. 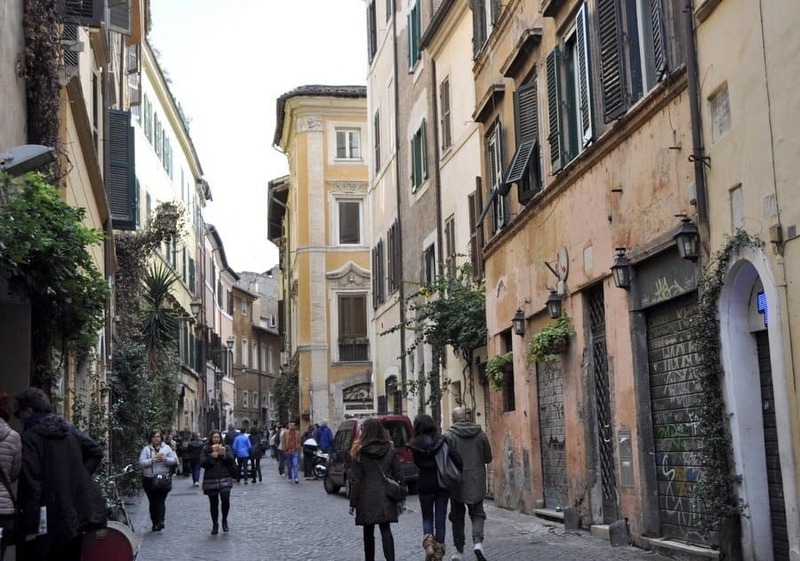 The area south of the Spanish Steps is packed with them as is the Trastevere, south of the river. Trastevere is a very traditional area and lovely to wander around with a maze of little streets lined with bars and restaurants. 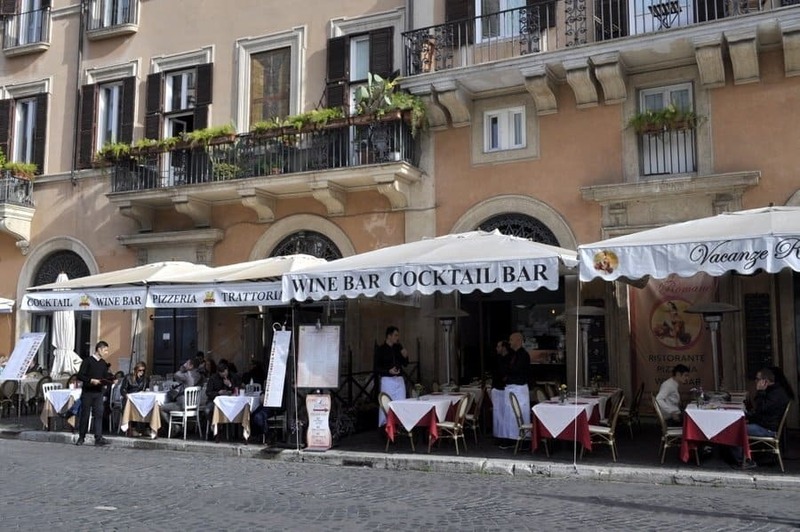 Eateries line Piazza Navona all the way round and for a special meal there’s a 5 star hotel called the Raphael which allows non-guests to dine with a great view of the square. 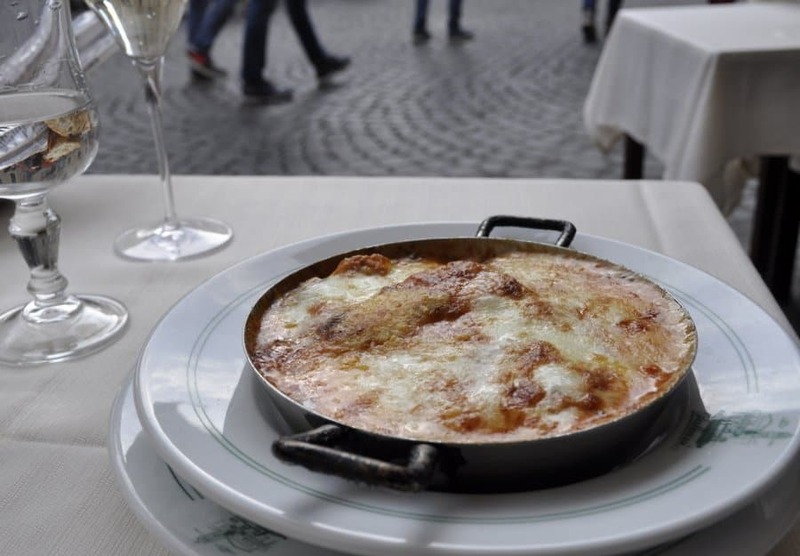 Piazza della Rotonda contains several cafés which face the Pantheon although walking back a street or two from the main squares and attractions will find you a meal for half the price. 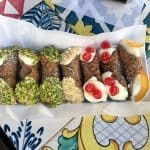 It’s tough choosing where to eat but you won’t go far wrong with menus offering simple, fresh traditional dishes like pasta, pizza, chicken, veal, seafood and the typical Caprese salad. 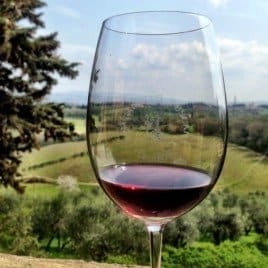 The house wine in most restaurants is unusually good. A great way to decide where to eat is to take a food tour at the beginning of your stay. That way you can go back to all the local gems recommended on the tour. s they take up little room, fit neatly in your bag, are collapsable when not in use and are much more environmentally friendly than plastic water bottles. There are a few other things you might want to avoid in Rome. Unless you’re willing to hand over €5 to a ‘gladiator’ avoid having your photo taken with one at the Colosseum. If you see a rose on the floor around the Spanish Steps don’t pick it up – once it’s in your hand someone will ask you to pay for it. I like to stay somewhere that’s less than a fifteen-minute walk to the main sights and attractions. It might cost a little more but you’ll save both time on travelling into the city and money on transport. 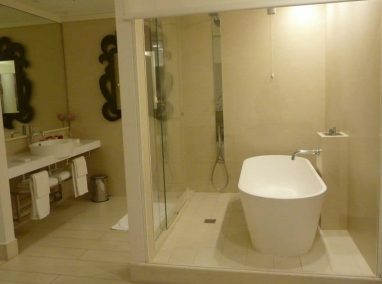 I can recommend the following hotels, both of which I’ve stayed in. 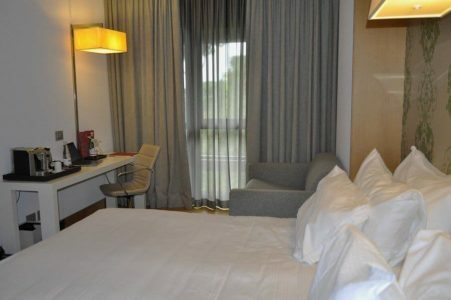 There are always good B&Bs to be found which are less costly. It’s also worth considering renting an Air BnB – Get £25 off your first booking. 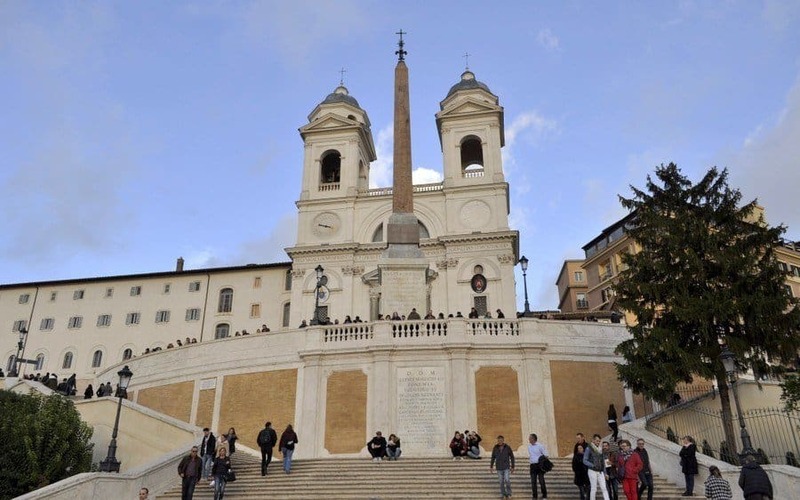 Most of Rome’s top sights sit within a diamond shape; the Spanish Steps at the top, Termini Station to the right, Aventine Hill at the bottom and Piazza Navona on the left. 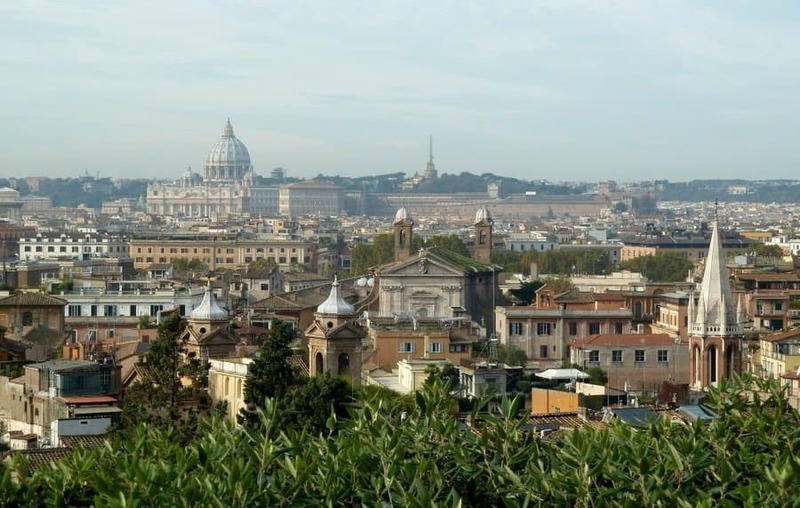 The Vatican, Villa Borghese and Castel Sant Angelo are outside the area. Rome’s subway system can help you get across the city quickly. You’ll spot the metro stations by the large red M at the entrance. Take care to avoid objectionable characters at the Termini station who like taking things without asking. 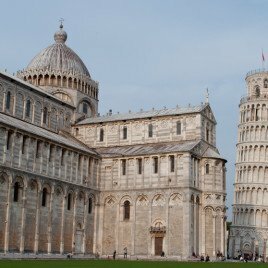 If you’re visiting Rome as part of a road trip you may want to consider car hire. A one-way ticket costs €1,50 or you can buy tourist tickets called BIT or CIS for unlimited journeys. 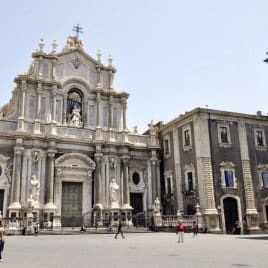 BIT (Biglietto Turistico Integrato) is a 3-day ticket €18 and is valid until midnight of the third day after validation. The CIS (Carta Integrata Settimanale) is a weekly ticket at €25. Both give you unlimited rides on Atac or Cotral buses, subways, and some local trains. Buy the tickets at tobacconists (tabbachi) or at the station. Tickets need to be validated when you board a bus and at the ticket barriers in the Metro. There are only two lines on Rome’s Metro so it gets crowded. Hang on to your bag and wait at the edges. The carriages at the front and back aren’t so packed so your could wait further down the platform. If you’re taking the bus things can get gridlocked in rush hour – usually at the bridges. To avoid this just get off the bus, walk over the bridge and get another bus on the other side. Your bus ticket is valid for 100 minutes allowing you to change buses using a single ticket. 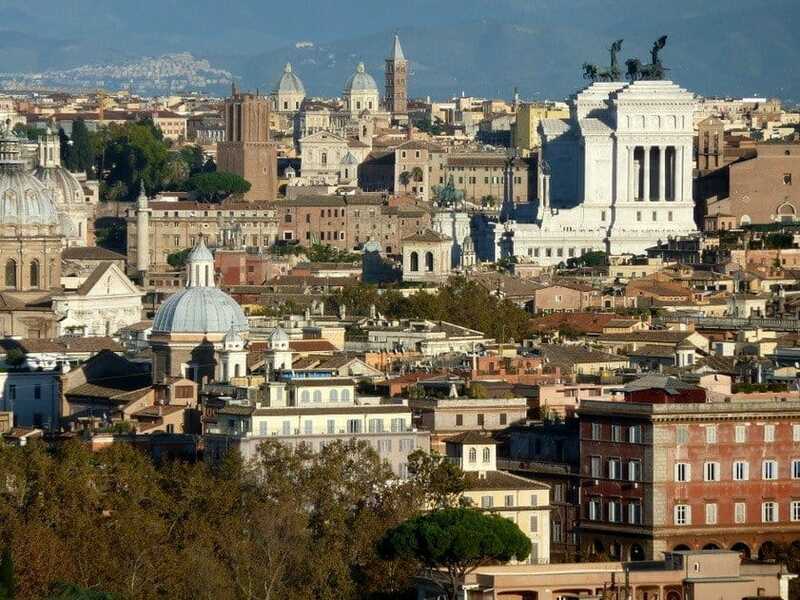 The Roma Pass offers free use of the city’s public transport, free skip-the-line admission to one or two museums (although not the Vatican) and discounts for other museums, services and activities in Rome. A 48 or 72-hour city card is available. Rome’s Fiumicino airport is 26km from the city centre. There’s a train station at the airport and the half-hourly Leonardo Express train arrives straight to Termini Station (about €15 per person). Ciampino airport has the ‘Terravision’ shuttle service which also goes directly to Termini Station. A taxi from the airport will cost around €55 if you’re staying within the city walls and more if outside. If there are four of you a taxi is cheaper than taking the train. As, in most places, there are illegal unmarked taxis in Rome. Make sure you only use registered cabs and have a meter to avoid being overcharged. Negotiate the price before you get in the vehicle. A stress-free option for around €10 more is Blacklane. 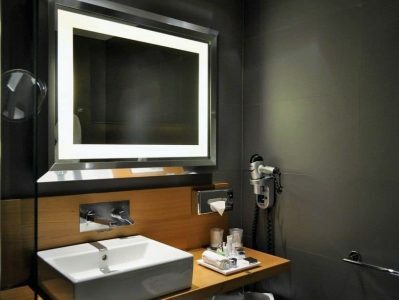 We used them in Rome and had excellent service. We received texts to let us know that our car had arrived together with the driver’s name. On departure, the driver even came and found us in the hotel bar and loaded our cases while we finished our drinks. The cars are smart and clean and the drivers suited, booted and very polite. The little extra you pay for Blacklane is totally worth it and we felt very looked after. Rome wasn’t built in a day and you’ll probably find yourself returning again and again to see everything you missed first or even second time round. 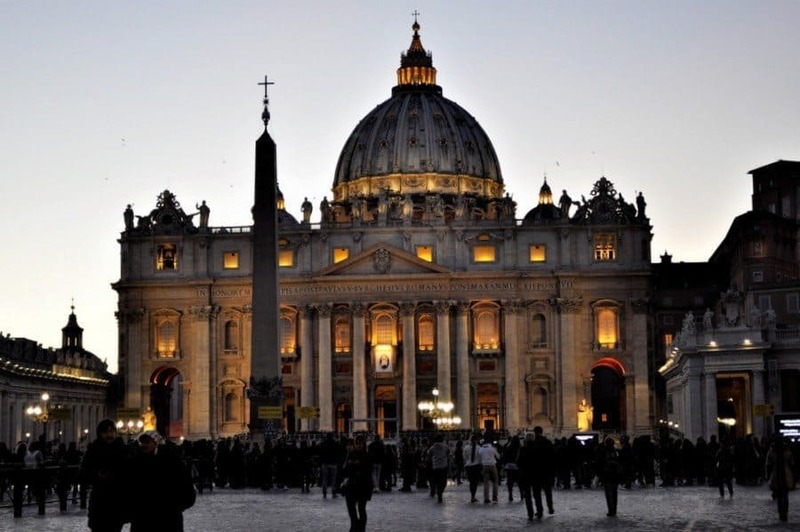 Finally, if you’re planning a trip to Rome you might want to PIN THIS for later! This post contains affiliate links. By using affiliate links, we earn a small commission when you book a room, tour or buy a product, etc. Don’t worry – you don’t pay any extra. Thanks to Blacklane for hosting our transfer in Rome. Thanks Suzanne I loved your post, bringing back memories of Rome with great tips that I’ll use next time. Thanks Cathy, so glad you found it useful! Thanks for these suggestions. I haven’t visited Rome since I was a teenager and look forward to visiting again soon. Mrs Jones, what a fantastic post … I stayed at a hotel just above the Spanish Stairs .. fantastic hotel and location. Beautiful images too .. you’re so professional. Maybe it’s time for me to give Rome a second chance .. I don’t know why we didn’t click .. and when I visit Rome was in the late 70’s .. I’m sure a lot has changed. I felt is was so dirty somehow. Had a great time and I met my friend Nancy there .. her husband had a fantastic restaurant. 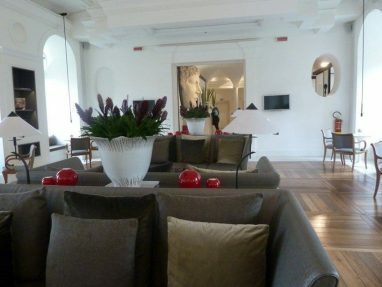 I like the look of the hotel too … but anyhow, I have booked Florence and Sienna for March next year. Always a start. It’s always a pleasure to read you travel-reports. Soon Porto, all because of you. I didn’t like Lisbon neither …. the old part, but when I was there they were digging up the whole city center more or less … quite a few years ago, no we didn’t click. I’m know I will love Porto. Have already booked my restaurants and done my do it list. I will be staying one night in Sienna. They recommend bus to Sienna. I wish I’d liked Lisbon more – I did try really hard to! I had problems to find … good restaurants too, but this was about 10 years ago now. 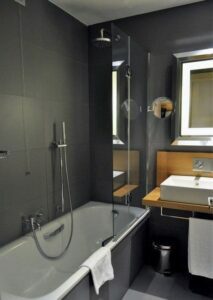 I’m sure I will fall in love with Porto too … I will be staying at a design hostel – room with private bathroom. Just by the São Bento Station and I will do a day trip to Aveiro by train. 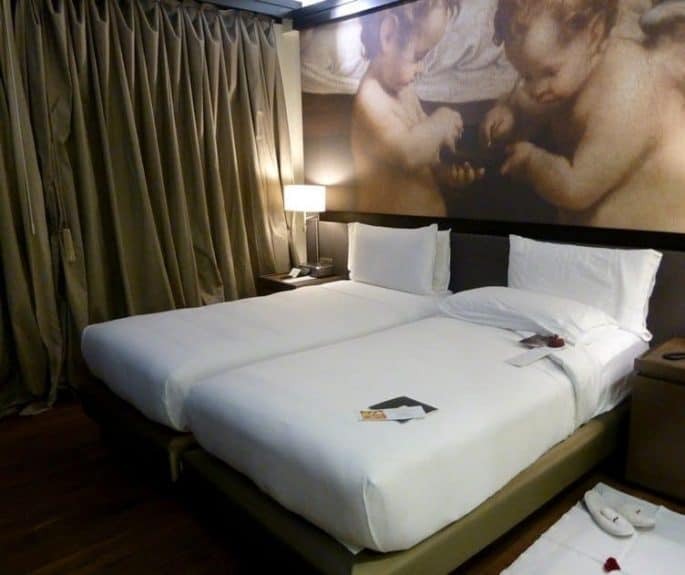 Sounds good, by São Bento is very central and a good spot to see everything. Aveiro sounds good – I love a train journey! Totally agree, as I really like train journeys. 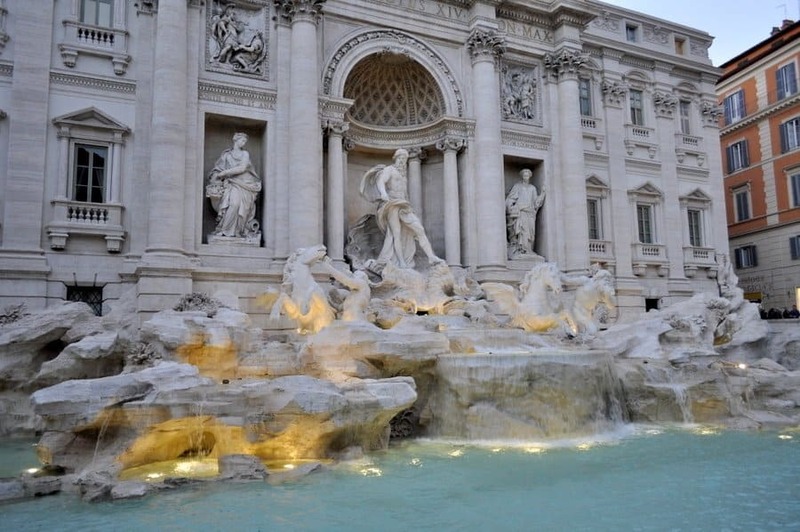 Awesome and practical tips for Rome, Suzanne! Your post is worth re-reading it! This is excellent – Rome is such a sprawl with the interesting things dotted around that this kind of guide is essential for a first time visit! I could have done with a guide like this on my first visit! I love Rome, but the crowds do make it a challenge to navigate. You’ve put together a great guide of tips for the visitor. Traveling in the shoulder season is one of my favorites, as is getting tickets for the Vatican (a must!) and using Blacklane. I used them in Spain and they were terrific. Your Pinterest photo has a lovely vintage feel to it! If only I could advise on how to avoid the crowds too! November was a great time to visit – still busy but not as busy as the summer. Blacklane were marvellous! What a fabulous post Suzanne. So many great tips. Rome is such a lovely city. I’ve been twice but long to go back again. I think you could back to Rome time and again and find something new to see or do. Ahh…these tips are a godsend – for starters, any advice to reduce queueing time is gratefully received by me and my dodgy back! 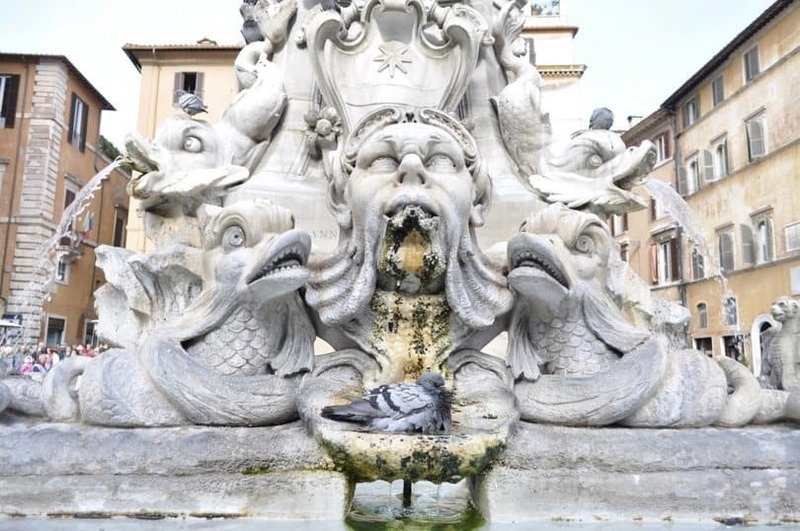 I love the unusual tip for the order in which to visit the Spanish Steps, Trevi Fountain, The Pantheon and Piazza Navona – not something you usually get in guidebooks! Why queue if you don’t need too! 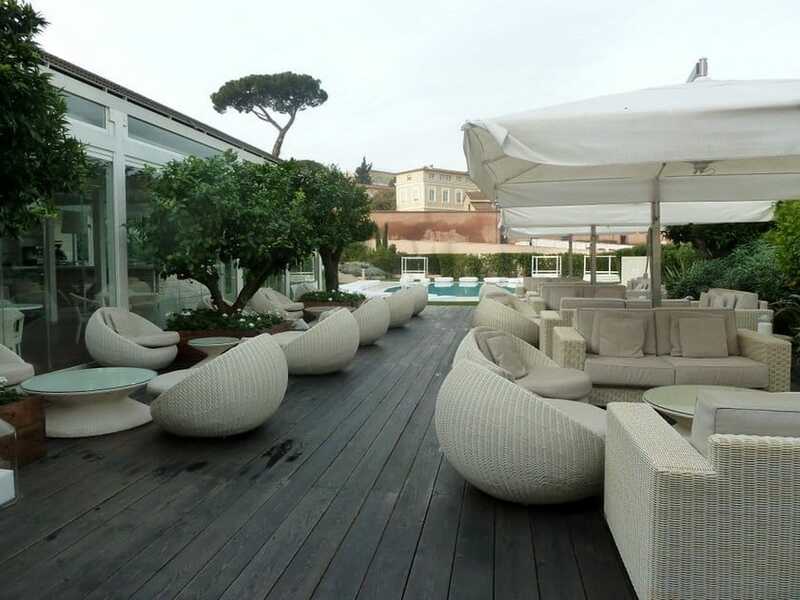 That order is a natural progression – Villa Borghese is quite near the Spanish Steps too.